Tuffy says: Azuls Blue Frostjr is Breeding Stock. 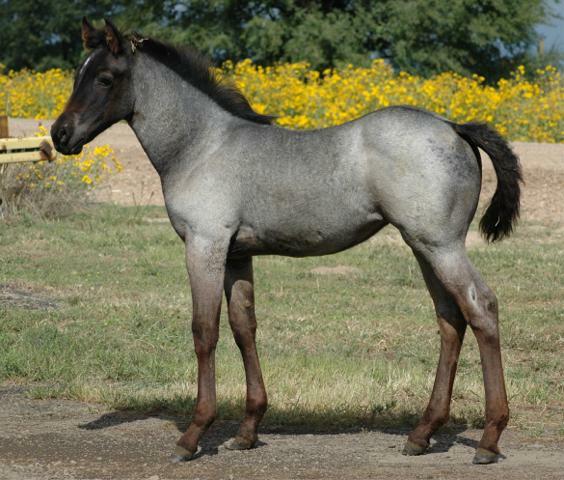 A double bred Azul Caballo Amigo filly that is so frosty, she will make you cold on a hot summer day!! A very feminine mare with the hip of a scrub woman, the face of an angel and a pedigree that is just awesome! We are thrilled to have this mare back in our program!